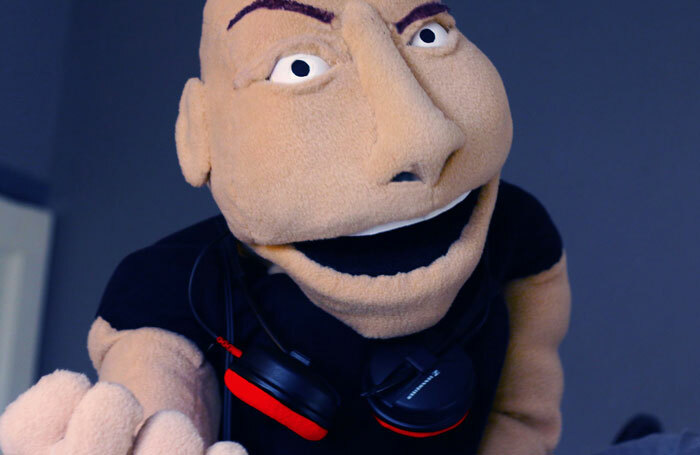 The 2018 edition of Vault Festival kicks off with a typically varied selection of shows, ranging from one-man monologue rants, including a show in which the performer gets drunk on stage, to allegorical Arabic sci-fi adventures about aliens landing in the Middle East. Fergus Morgan picks out five shows not to miss in week one. 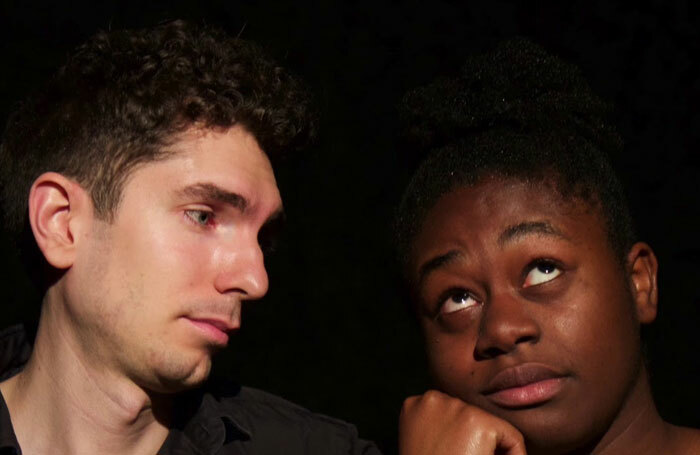 This new work from Nicole Acquah and recent graduates This Is It Theatre is a part autobiographical, part verbatim response to the suggestion that racism doesn’t exist in the UK. Using a cast of six and combining spoken word, interviews and movement, it promises an examination of female sexuality and of the everyday prejudice lurking everywhere from the courtroom to the classroom. A new company attempting to ask big questions. Vault’s international offerings aren’t extensive, but here’s a highlight: a darkly comic, devised solo show based on Emile Habibi’s 1974 satirical sci-fi story The Secret Life of Saeed the Pessoptimist. 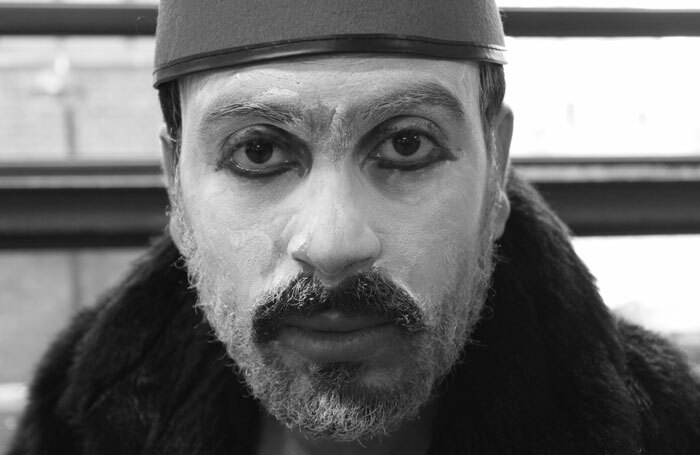 Palestinian performer Momin Swaitat fuses Arabic traditions of storytelling with physical theatre and family history with folklore to examine life in occupied territory. The headline show of this year’s festival. 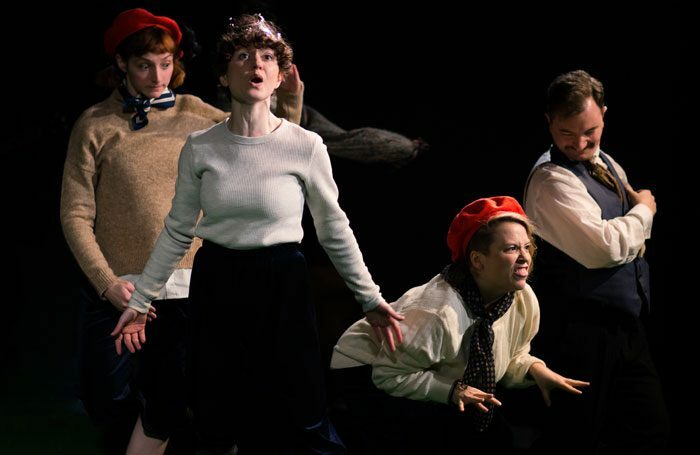 The Guild of Misrule returns to the Vaults following last year’s wildly popular The Great Gatsby with another immersive adaptation, this time of JM Barrie’s beloved Peter Pan. It runs until March, but tickets will be scarce. Snaffle one if you can, and expect a joyously anarchic adventure of pirates, fairies, crocodiles and Lost Boys. 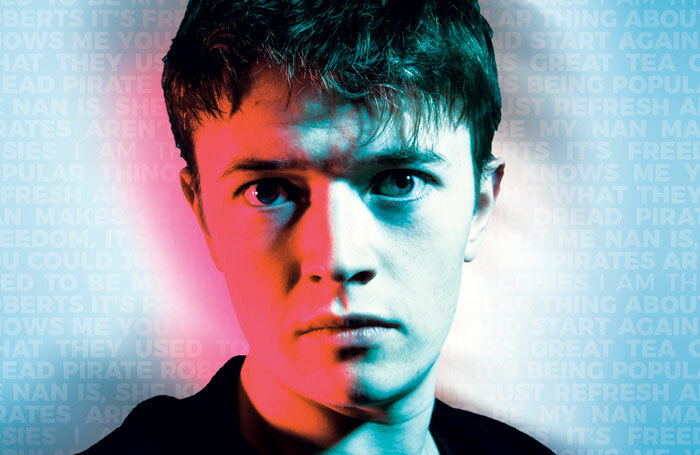 Transferring from a successful Edinburgh run, this new one-man play by the Bruntwood long-listed Alex Oates follows a 19-year-old Geordie as he’s slowly sucked into the murky world of online drug dealing. It’s “Byker Grove meets Breaking Bad” apparently, and claims to be the first ever play funded by Bitcoin, thanks to an anonymous cryptocurrency crowdfunding donation. Ex-wrestler, Hollywood movie star and now presidential pretender Dwayne “the Rock” Johnson is the subject of this debut musical from female writing collective Nevertheless She. Set in a war-torn, dystopian 2050, in which the Rock has been inexplicably erased from history, and following a teenage fangirl’s struggle to discover why, it’s caused quite a stir this one, due largely to the main man himself tweeting about it last week. Read the premiere. Entertaining, with a strong 18yr old female voice. I love it! Great Again, another new musical from Old Sole Theatre Company that dives into the wacky world of Trump’s America, sounds fun, as does Christopher Adams’ Tumulus, a noir crime caper set in London’s chemsex scene. Two one-man shows from Joe Sellman-Leava – the well-travelled Labels, and Monster, his earnest new examination of anger and the male ego – are polished and profound. No Returns, a work-in-progress from the baffling and brilliant Sh!t Theatre, will be worth a peek, too. Careers Clinic: Does online actor training work?